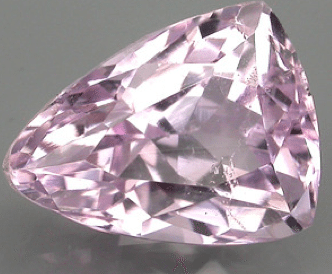 Don’t miss this awesome natural Kunzite gemstone from Brazil, untreated and not heated, this gem has a bright pink color, good clarity and sparkle. 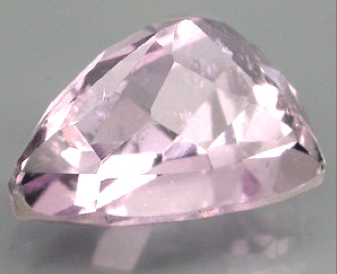 This hot pink natural kunzite loose gemstone cut in a nice trillion faceted cut has a lot of sparkle and luster that make this gem very attractive, perfect for your gemstone collection or to be set in an exclusive jewel like a gold pendant or a ring. 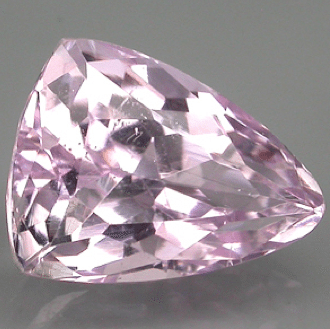 Feel free to contact us compiling the form below if you are interested to buy this gemstone. Dimensions: 11.1 X 8.4 X 7.1 mm.